NYC 22: canceled or renewed? NYC 22: How Long Before It’s Cancelled? 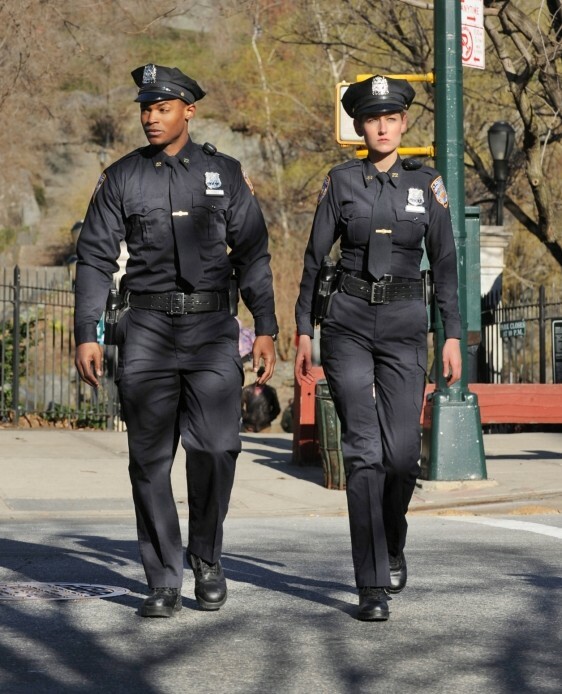 NYC 22: New CBS Cop Show; Cancel or Keep It?